closed door for necessary support and stability. 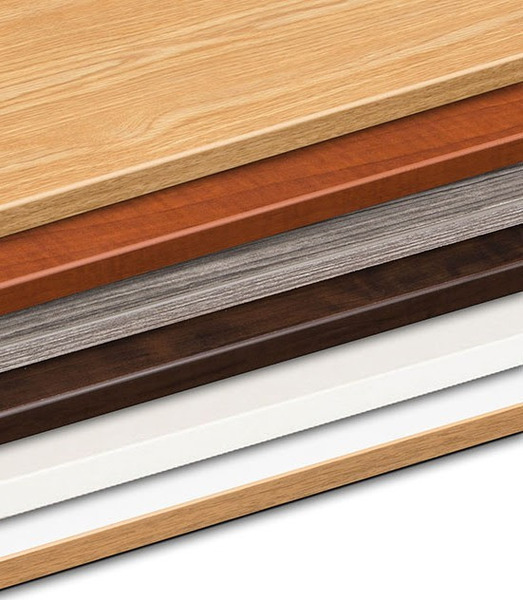 An optional back drop‐leaf (#817) is available to add more surface area and an optional machine insert is needed to allow the bed of the sewing machine to be flush with the surface of the cabinet. 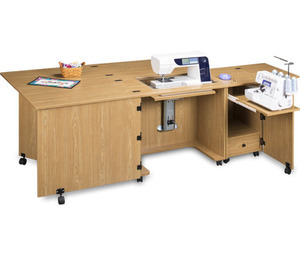 The 1050Q, is exactly like this model, only it has a larger quilting drop‐leaf behind the cabinet for additional surface area and fabric support. 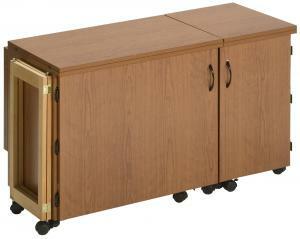 Still need more surface area? 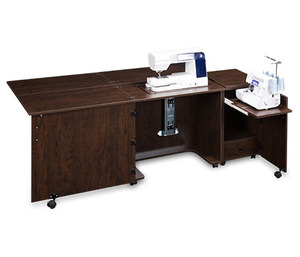 Add the optional Quilter’s Extension (#1570) to the front of either the 1050 or 1050Q to provide more support while quilting or sewing heavy or bulky fabrics. My husband searched high and low for a sewing machine lift for my machine and found the Sylvia air lift on your website. He's made me a cabinet and installed the Sylvia lift. He found it easy with the instructions included. I'm very pleased and it's saved my back from injury lifting my machine continuously. I just want to say thank-you for having great products available for international customers as well.